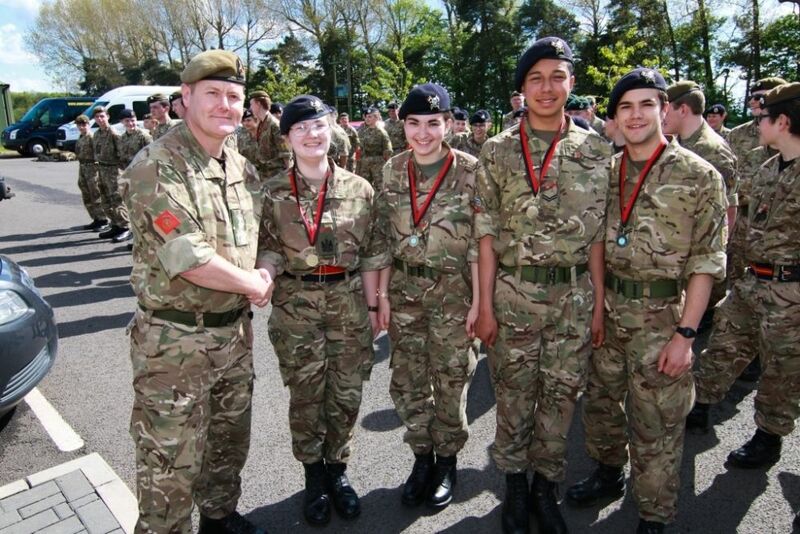 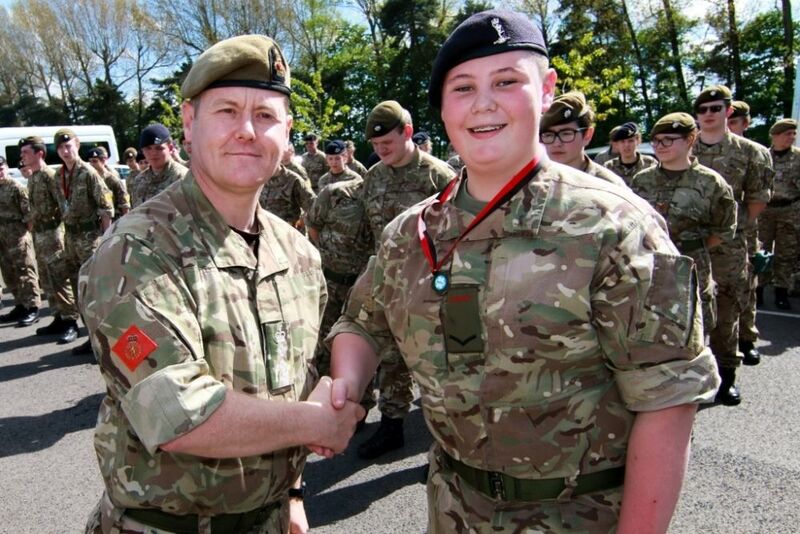 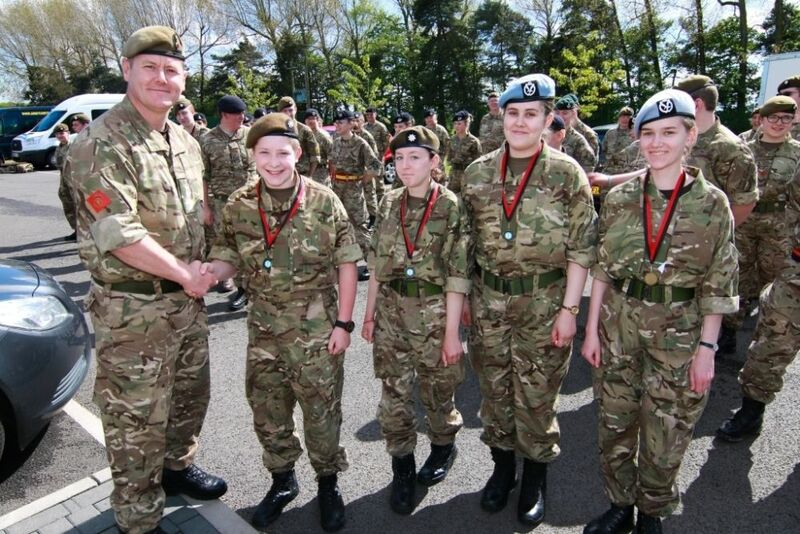 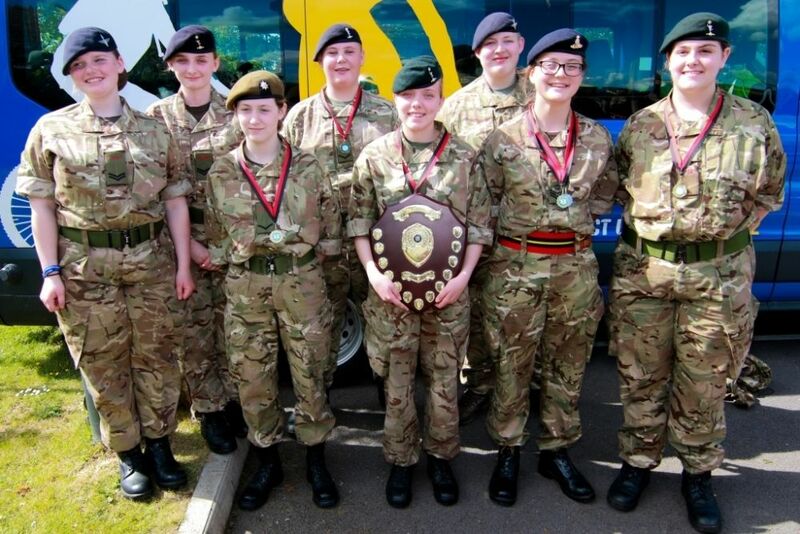 Four out of the ten finalists selected in the national Duke of Westminster Awards are cadets from the ACF. 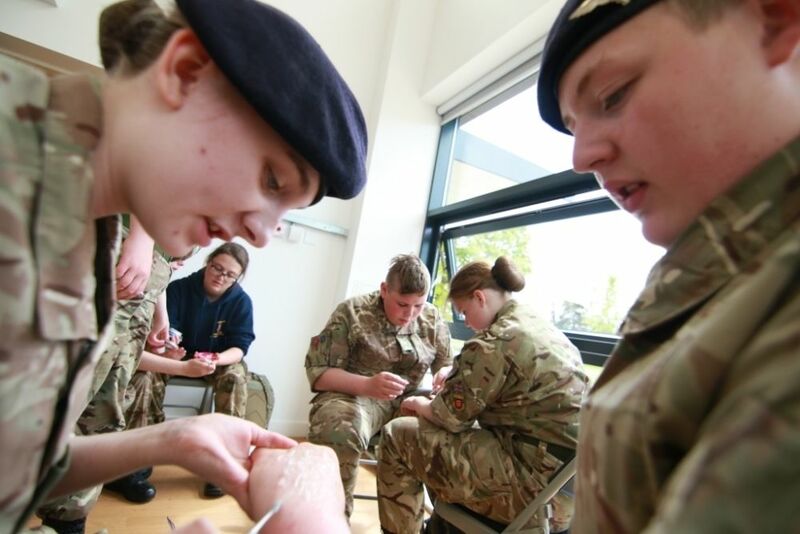 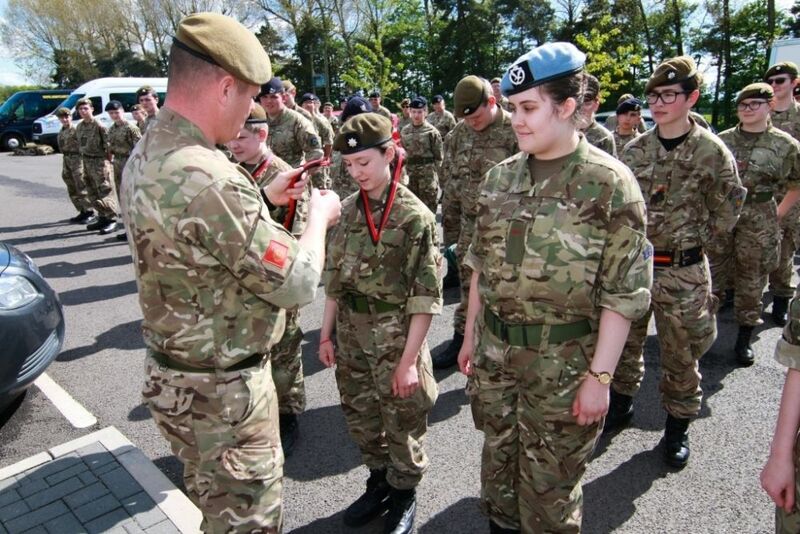 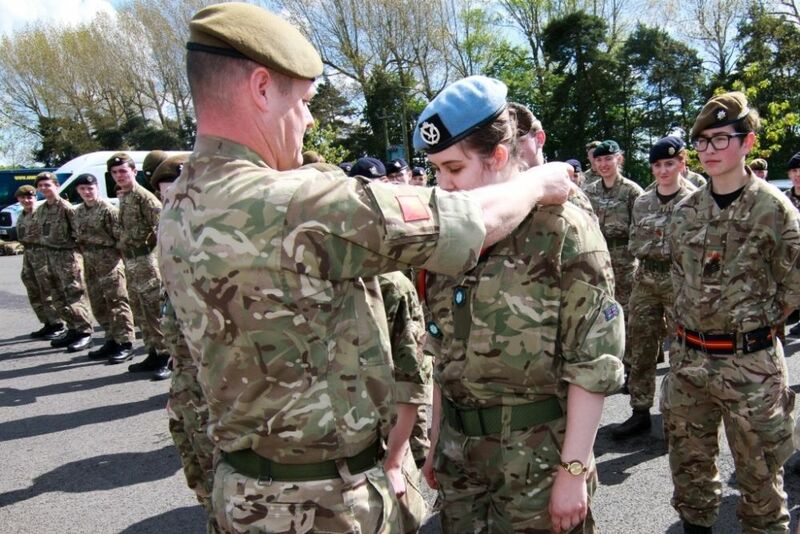 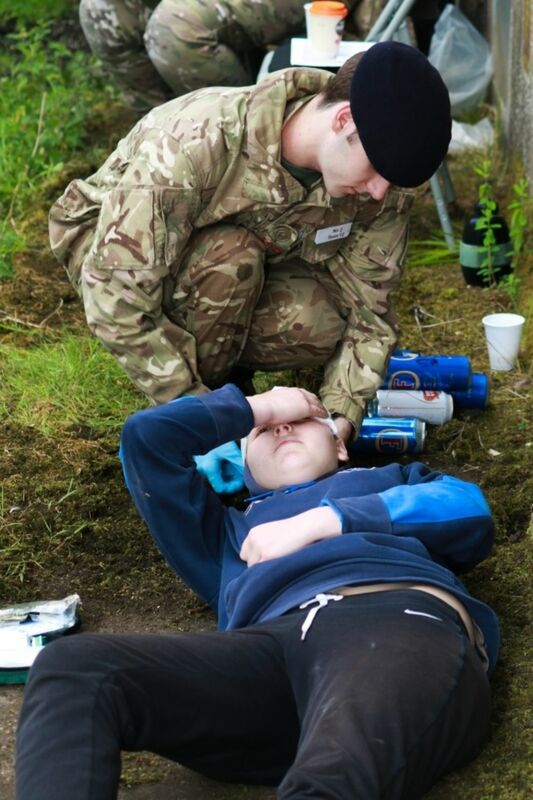 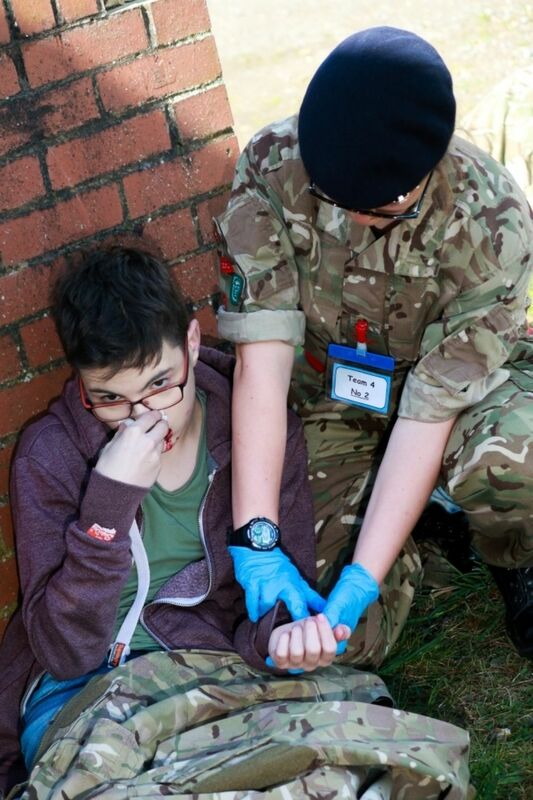 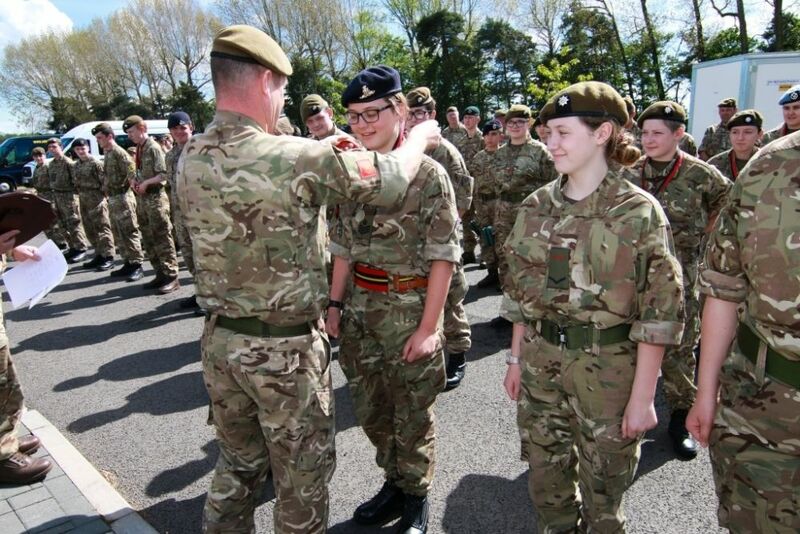 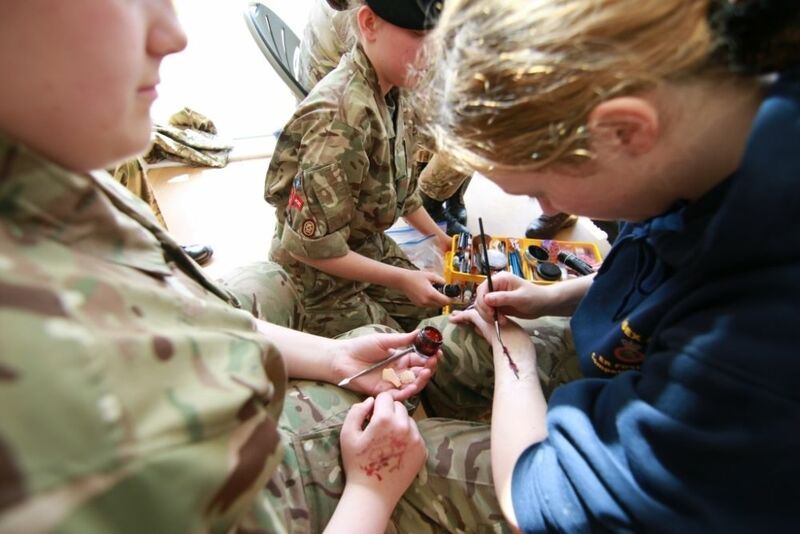 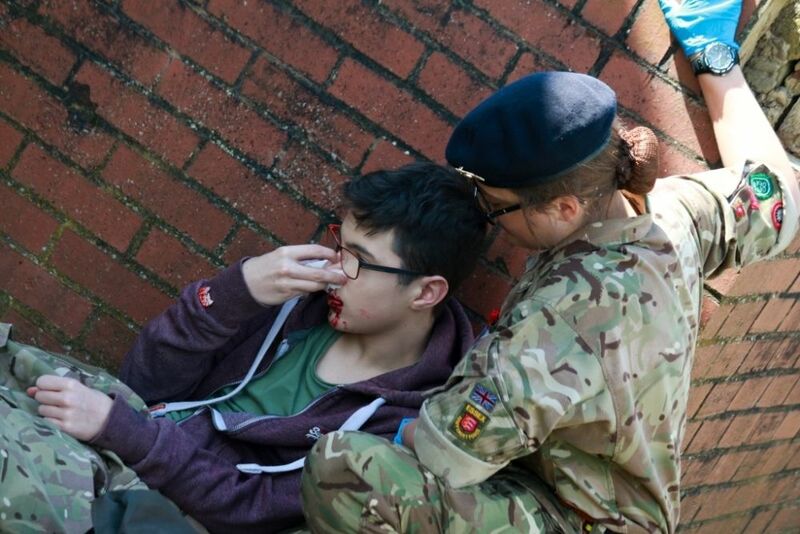 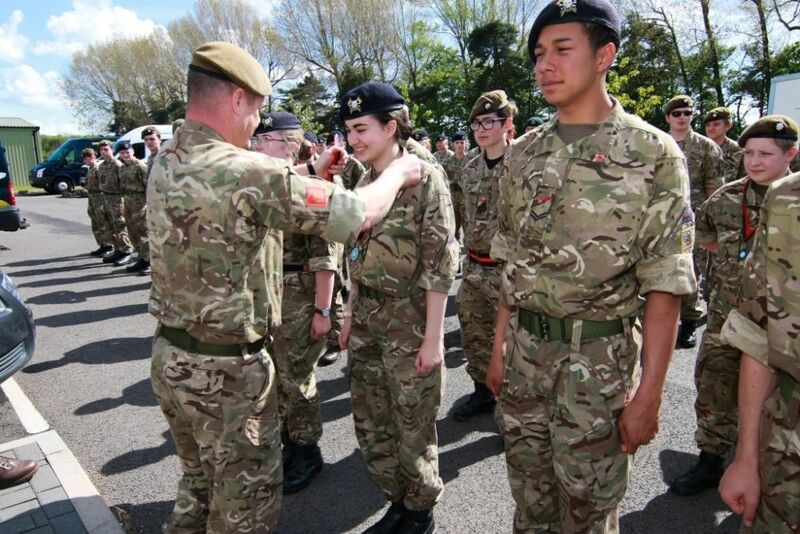 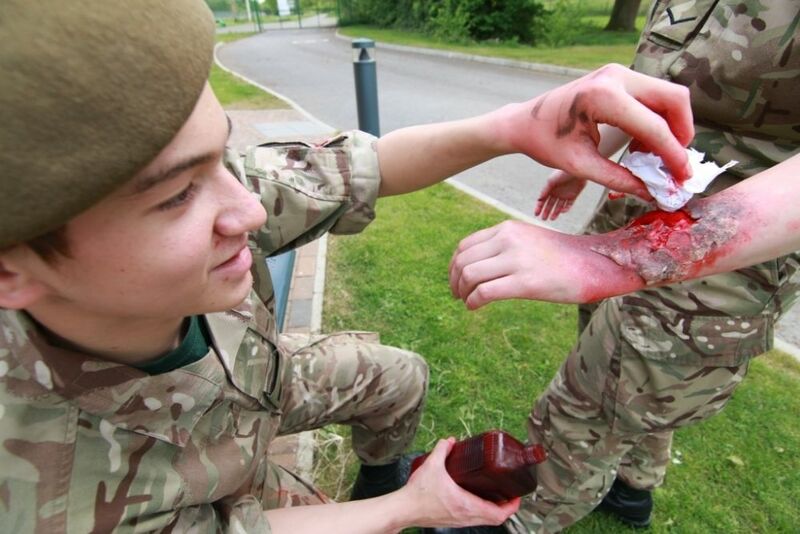 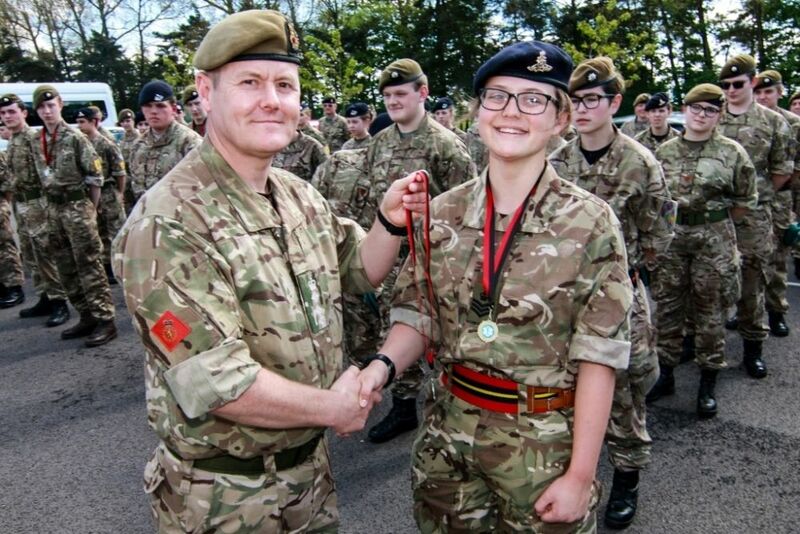 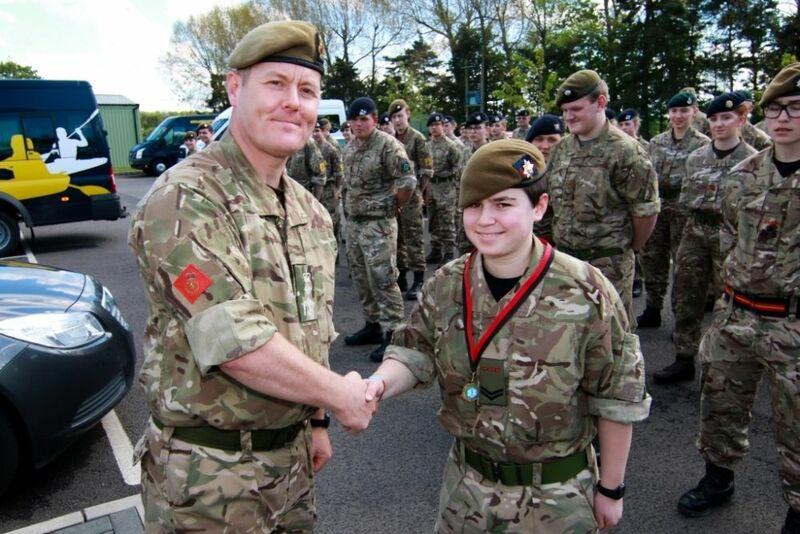 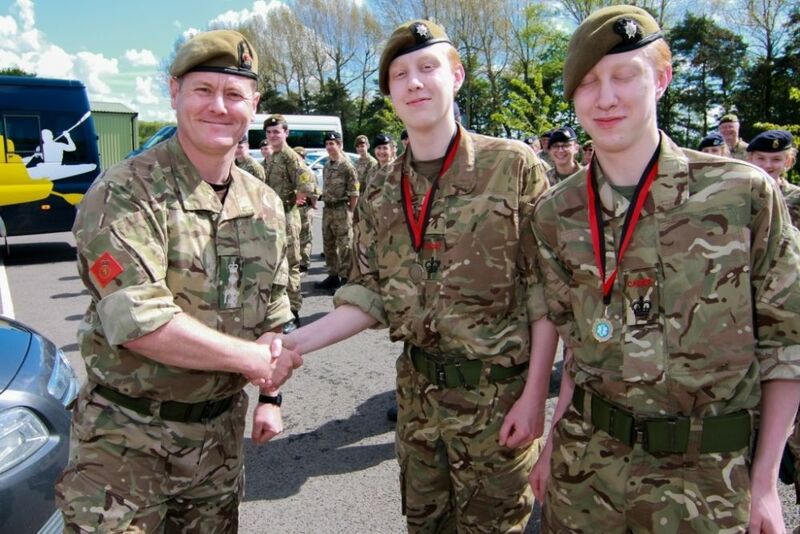 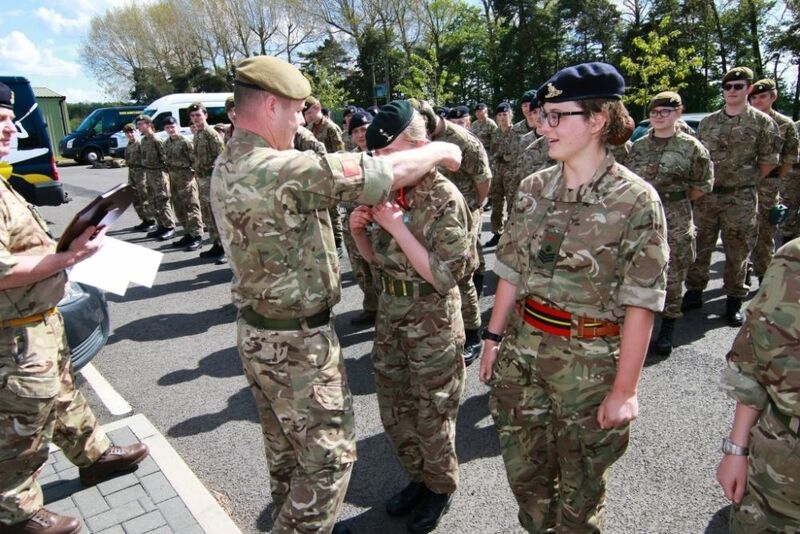 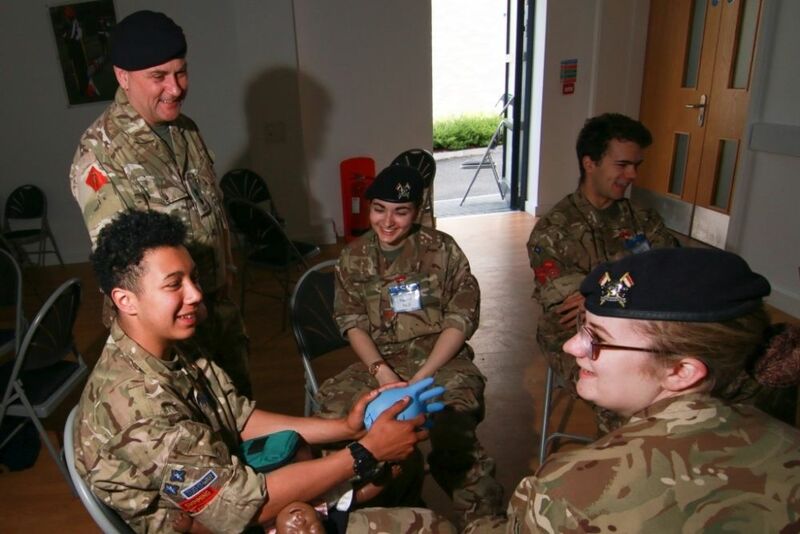 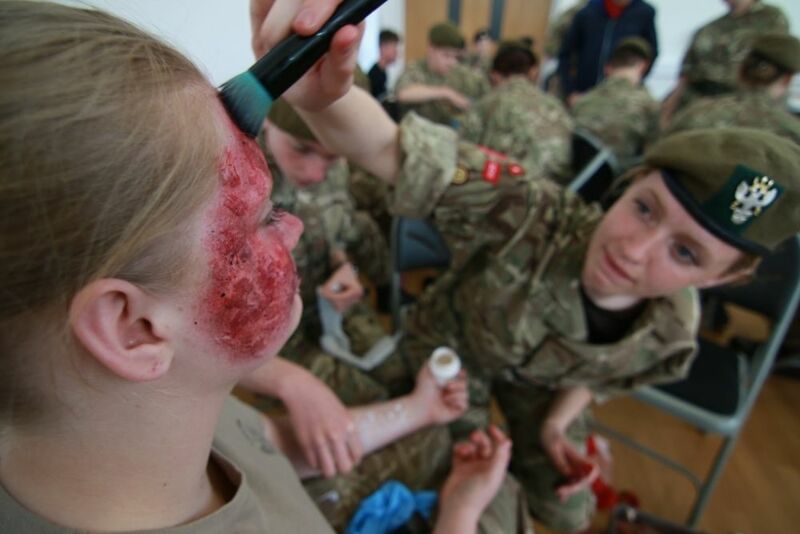 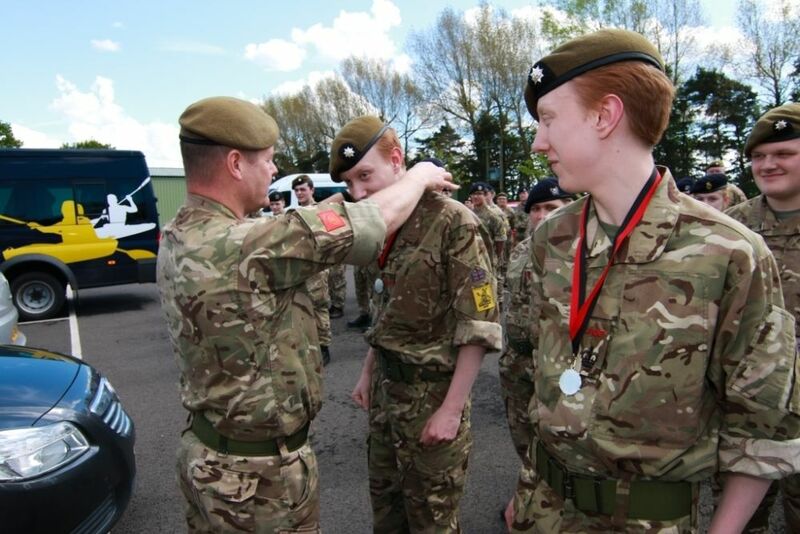 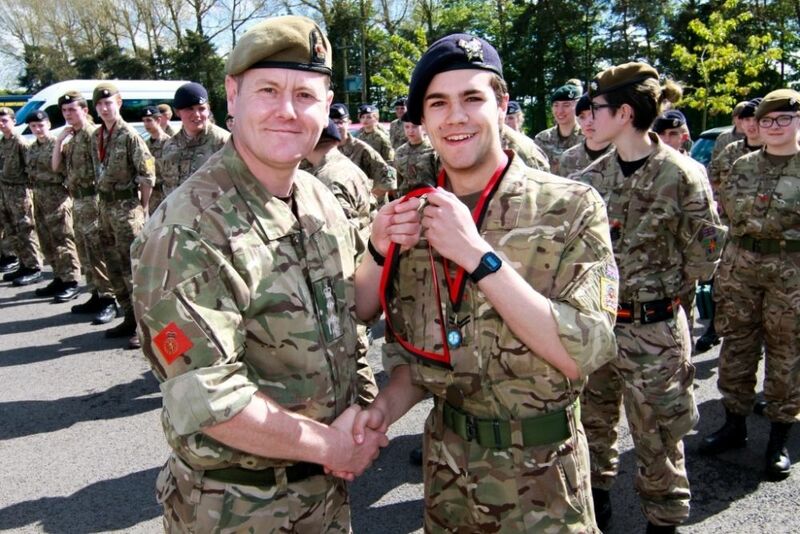 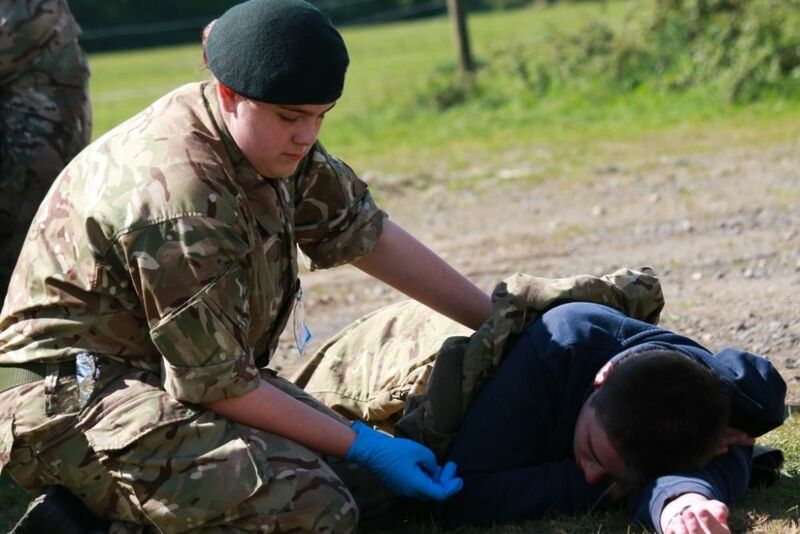 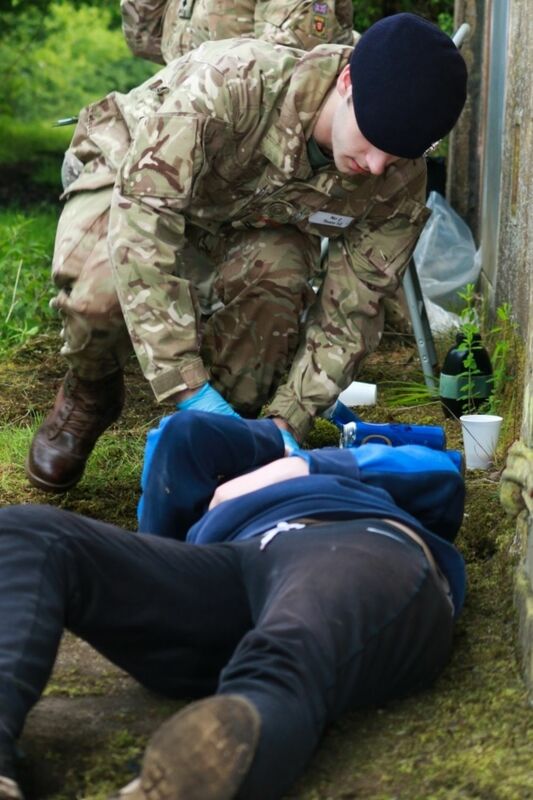 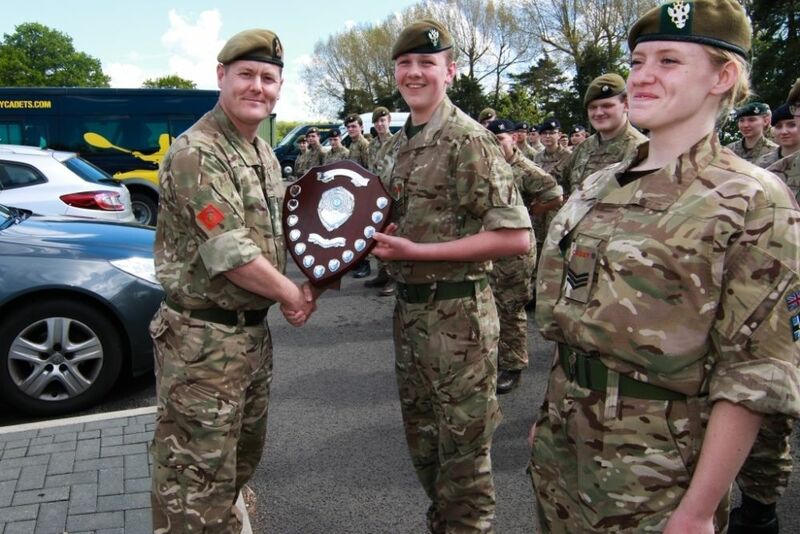 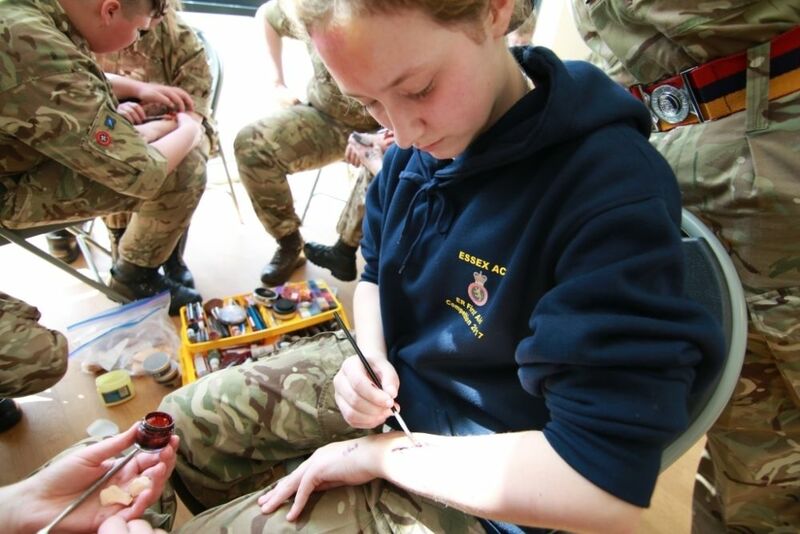 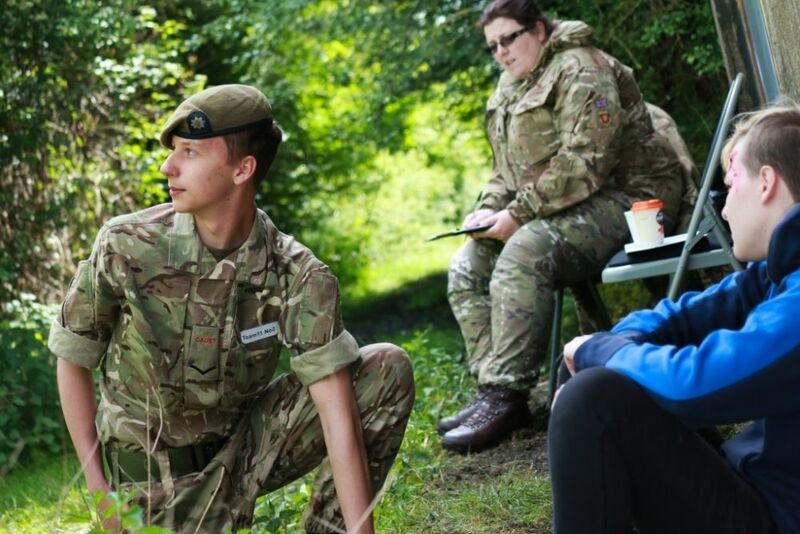 The Awards, organised by CVQO, invite nominations from across all of the Cadet Forces and reward those who can demonstrate selflessness, determination and the ability to overcome personal adversity. 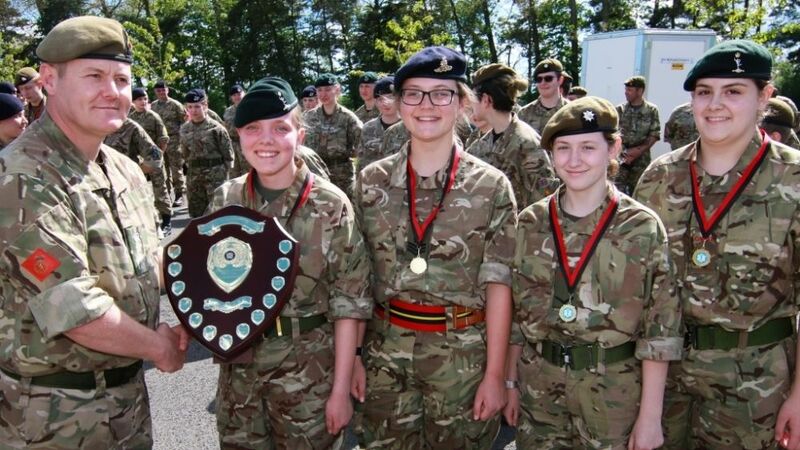 The nominees must then complete a range of challenges in a bid to be selected as one of the ten finalists who win a trip to South Africa in the summer. 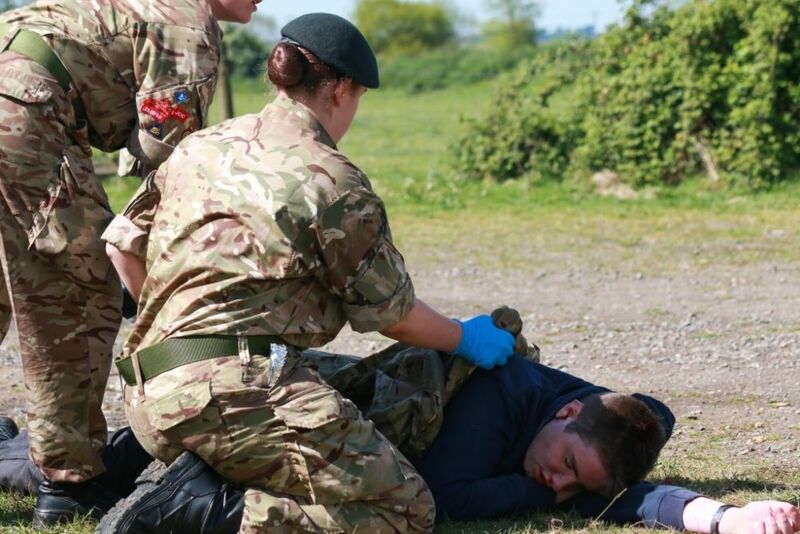 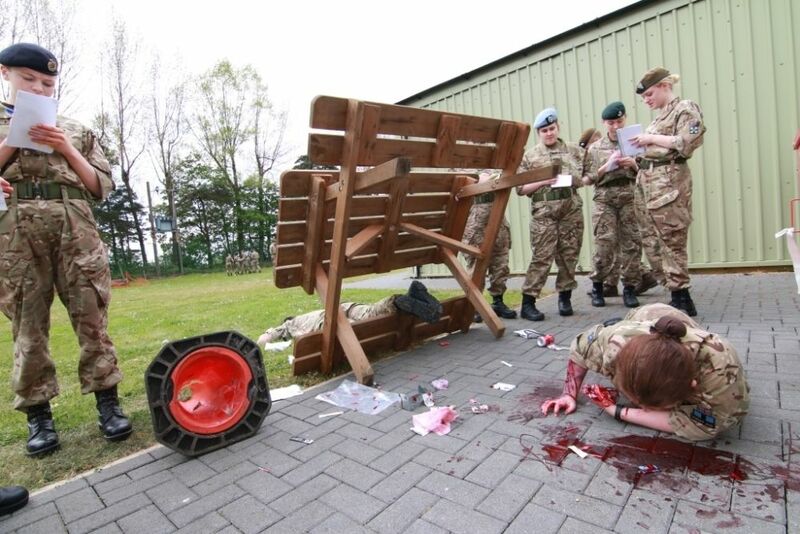 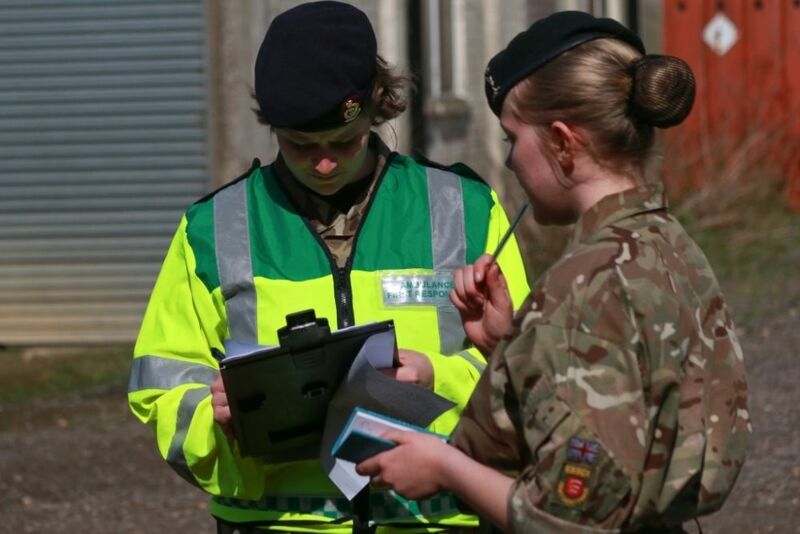 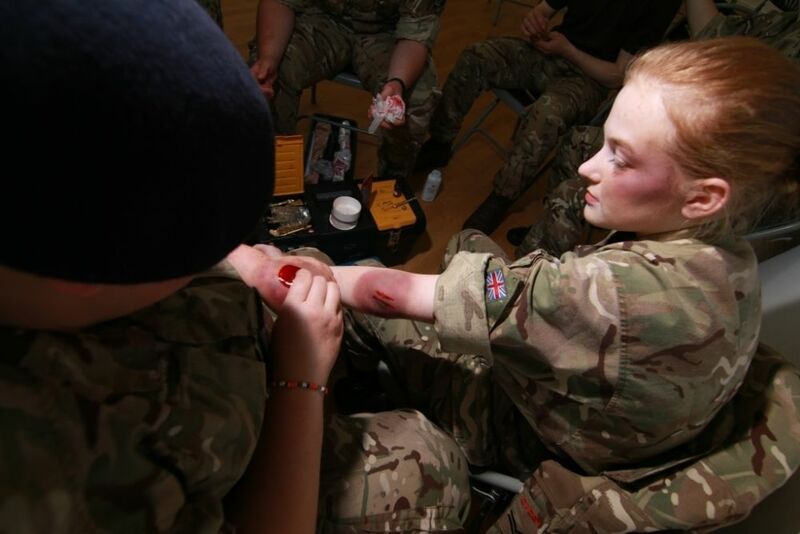 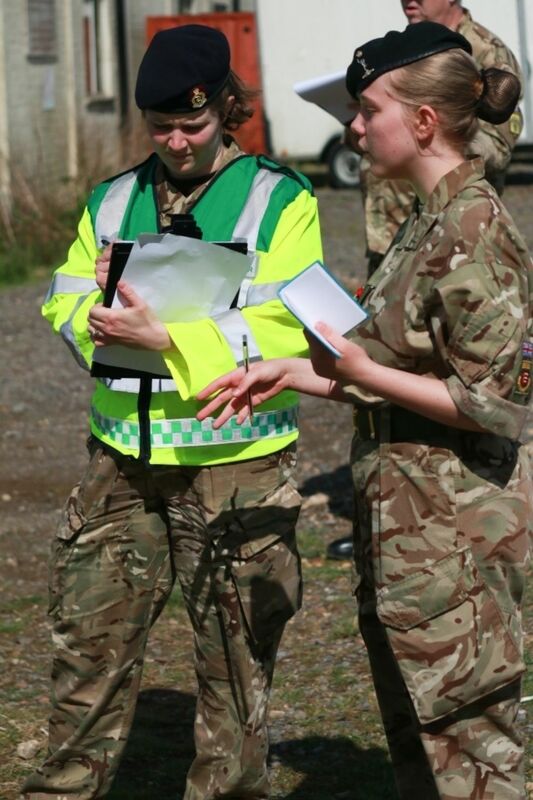 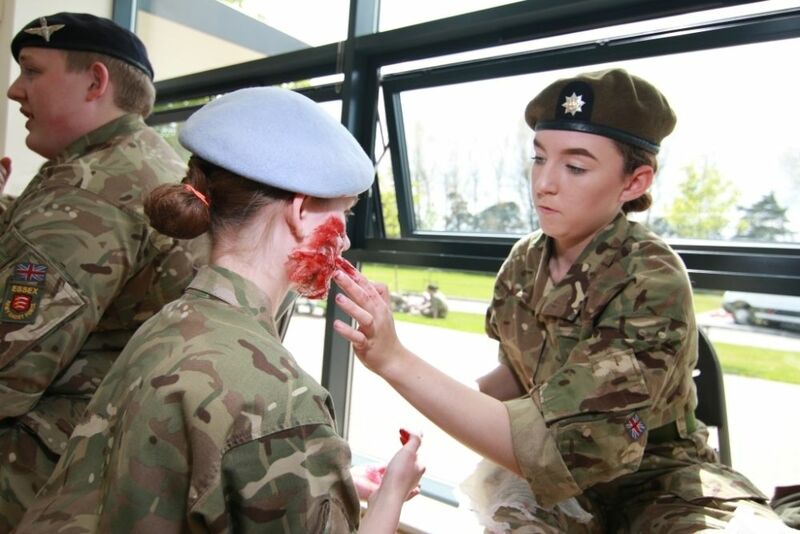 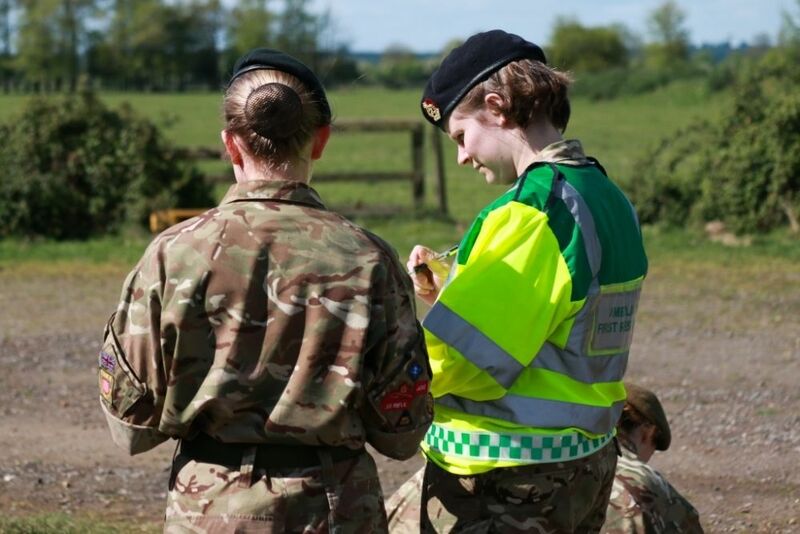 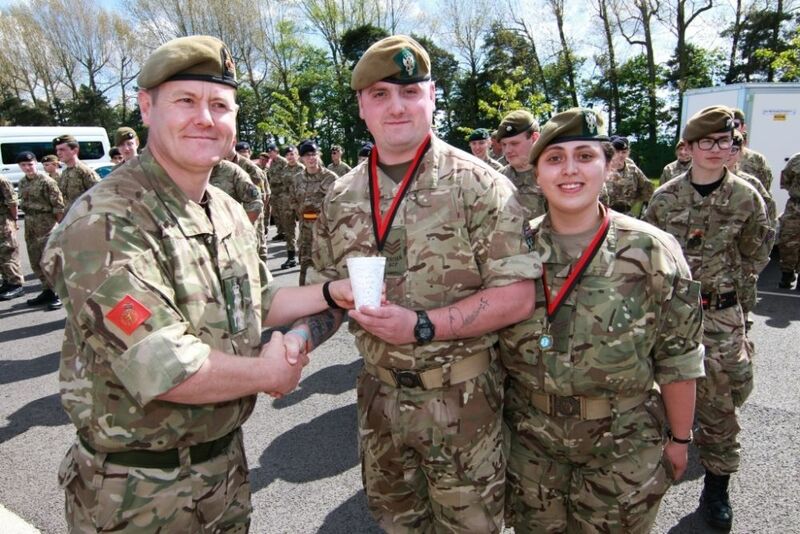 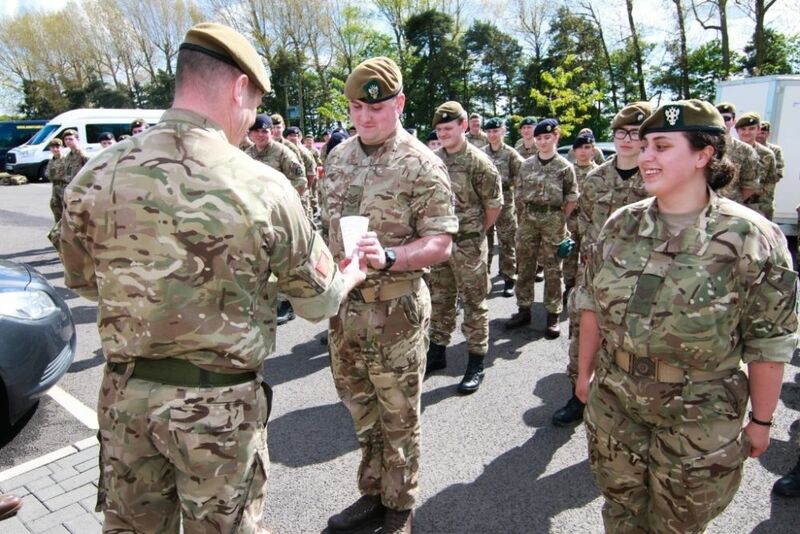 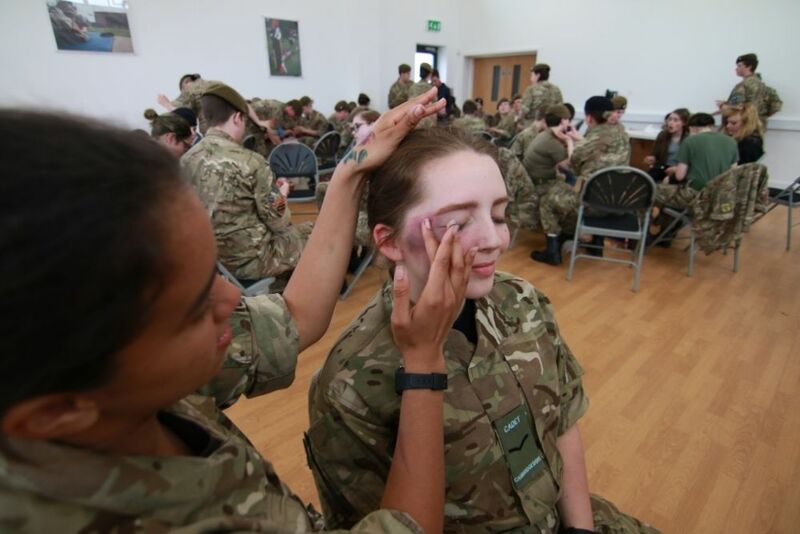 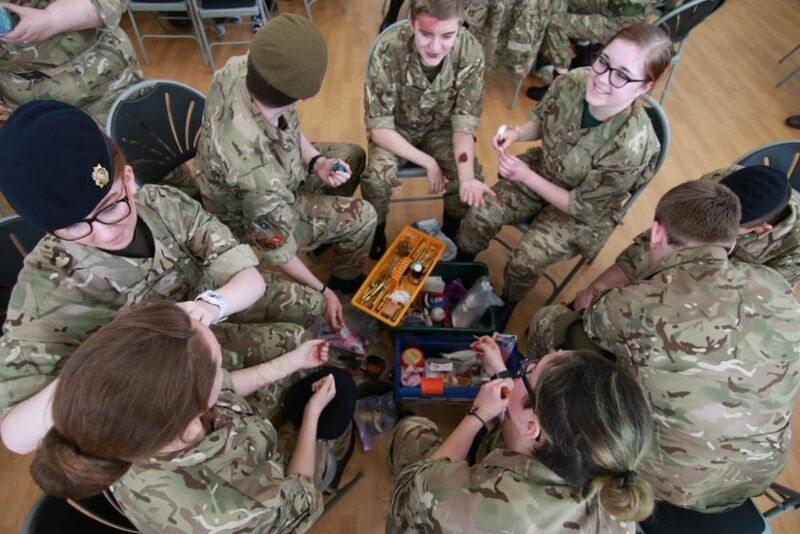 Challenges include a written assignment followed by a four-day selection event in April which involves a range of activities such as outdoor activities, group tasks, problem solving, an interview and a presentation. 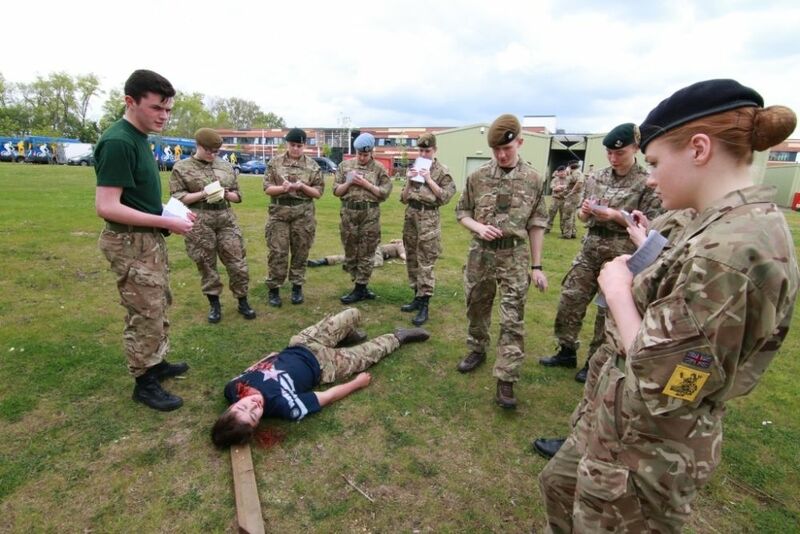 As well as a once in a lifetime trip to South Africa, the finalists will also attend a special lunch at the House of Lords in June.